We are delighted to announce that Nelly will be joining the line up of this year’s Moogfest on 17th May 2018. taking place in Durham, North Carolina. Nelly will deliver her talk ‘Designing the Impossible’ and will be speaking about her most recent projects and the philosophy behind her practice. Other speakers and acts at this year’s festival include Chelsea Maning, Mouse on Mars, Kelela, Jon Hopkins, KRS-One, Author & Punisher, Suzanne Ciani, DJ Stingray, Shabazz Palaces, Psychic TV, Torres, Smerz, Little Boots and others. 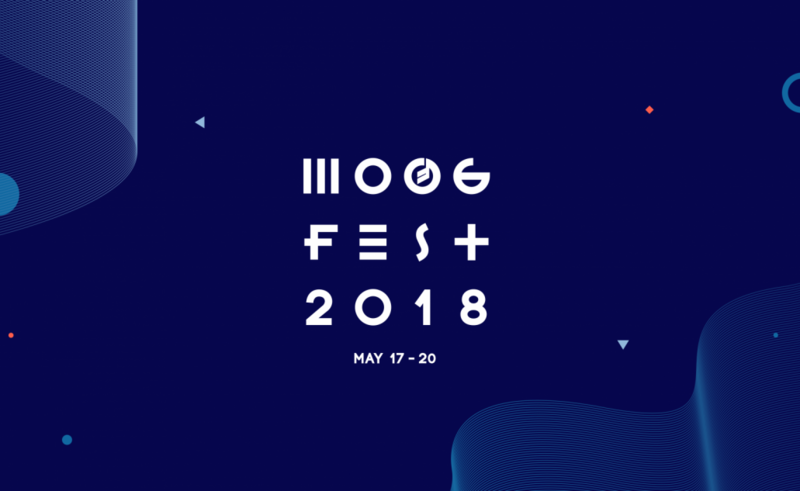 Moogfest is the annual event that honors Robert Moog and his musical inventions, celebrating his legacy as a sonic pioneer. Today, Moogfest is a multi-day, multi-venue event held in Durham, North Carolina. Moogfest hosts artists and audiences from throughout the world in different venues across Durham’s downtown. The performing artists are not only those who use Moog instruments for their own works, but also those who create musical experiences that embody the essence of Bob Moog’s visionary and creative spirit. The festival also offers interactive experiences, visual art exhibitions, installations, film screenings, panel discussions, question and answer sessions, and workshopsPast performers who have played at the festival include Kraftwerk, Devo and Brian Eno.